 First Baptist Church | Poplar Bluff, MO | Love Up. Love Out. If a traditional style of worship is your preference, then the 8:30am worship service will suit you. It includes the Adult Choir with hymns and choruses accompanied by piano, organ, and orchestra. If you prefer a more contemporary style of worship, then you will find the 10:30am worship service with a live praise band in a more casual, informal setting along with drama, media, and other creative elements. From preschool to senior adults, you’ll find a connection group thats just right for you and everyone in your family. Each class takes the timeless truth of God’s Word and brings it to your life for application in today’s world. You’ll also meet friends for life – people with common needs, people who will encourage you, rejoice with you, pray with you and share life with you. Wednesday Evening activities may include a church wide fellowship meal during the school year as well as Wednesday Night LIVE discipleship classes for ages 2-12, Frontline Youth Group for Junior High and High School Students and various Adult Classes. Please check our upcoming events list to see what classes are scheduled now. Luke 14:26-27: Jesus said, “If anyone comes to me and does not hate father and mother, wife and children, brothers and sisters – yes, even their own life – such a person cannot be my disciple. And whoever does not carry their cross and follow me cannot be my disciple. Philippians 4:6: “Do not be anxious about anything, but in every situation, by prayer and petition, with thanksgiving, present your requests to God. 1 Peter 3:18: For Christ also suffered once for sins, the righteous for the unrighteous, to bring you to God.